tSE 052 - Food Author & Blogger, Sarah Lohman! God of the week: Sarumon? 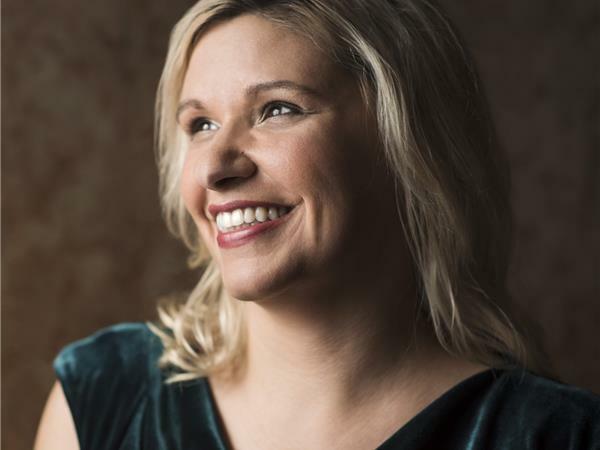 Interview: Sarah Lohman, author of the blog Four Pounds Flour and of the book Eight Flavors: The Untold Story of American Cuisine. Follow Sarah as @FourPoundsFlour! Why we love the internet: Mel Rice of the #NormalizeAtheism campaign! Quote of the Week:Craig Jenkins! Be like Trevor, Michael, Alice, Michael, Nathan, Felix, Michael, Magnus, Savhannah, Kris, James, Sarah, and Josue: Become a patron at patreon.com/tSEpodcast! Next week: Dr. David Gorski! Follow the podcast on Youtube! This podcast is a production of Not Narrow or Straight, LLC ©2017, all rights reserved.